Casualties on the roads by severity (Killed/seriously injured or slight injuries) for both child and all casualties by borough since 2004. Casualties by 5 year age group and severity for London and Great Britain. Data presented is for personal injury road traffic collisions occurring on the public highway, and reported to the police, in accordance with the Stats 19 national reporting system. Also available: Casualties on the roads by LSOA, MSOA and Ward by severity for years 2010 to 2014. Casualty data for all road accidents 2010 to 2014 are also available for individual incident level in CSV format (11 MB and 87k rows). 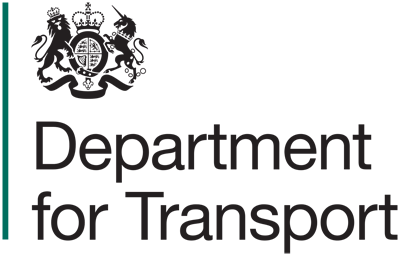 There are slight differences between the local authority recorded in the official DFT data and this one, which has been geo-coded using the Easting and Northing of the accident. When an accident happens on a borough boundary it is down to the police officer to decide which borough the accident occured in. However, this data uses uses the centre points of the Easting and Northing provided and this can fall into a different local authority. For this reason, the geography in the geo-coded data is not official but does provide indicative information. Incident level data from 2005 onwards is available from TFL ('data extracts'). Includes regional data, 2004 to 2014, data by road user type, data by age group for London and KSI borough trend. Aggregated data for LSOA11, MSOA11 and Wards (both 2013 and 2014 boundaries). Record level. All TFL casualty extract files 2005-2014.